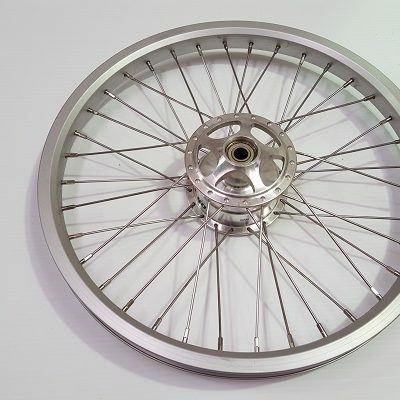 16″ x 1 1/2″ race tyre. (ETRTO 40-349) Available in 60 tpi or 120 tpi casing construction. The recommended tyre for use with all Trump chassis due to their low rolling resistance, excellent lateral grip and larger rolling diameter compared to alternative brands. 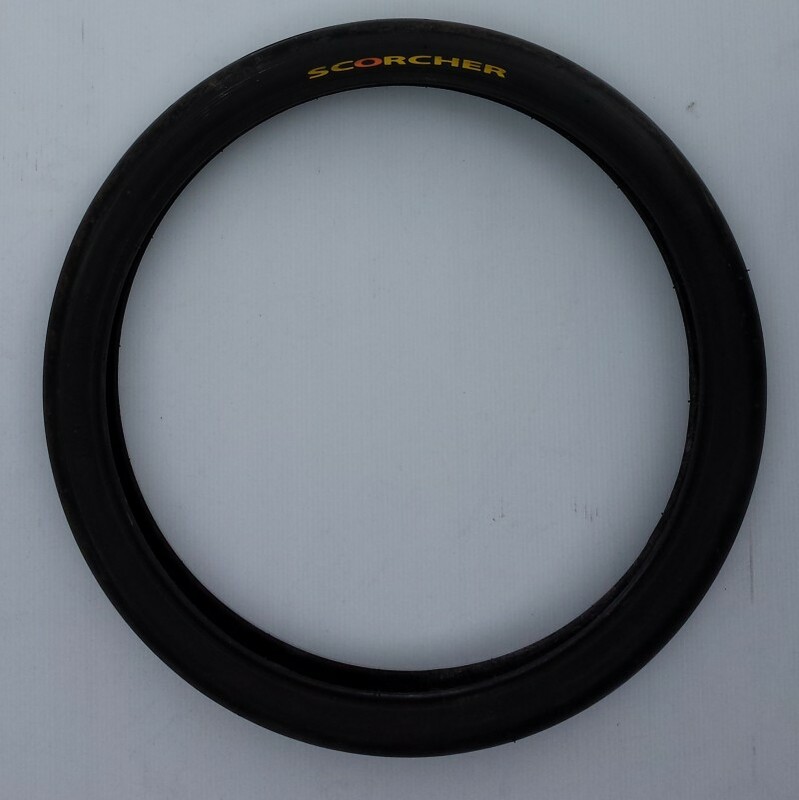 Original Scorcher tyre construction was 60 tpi. 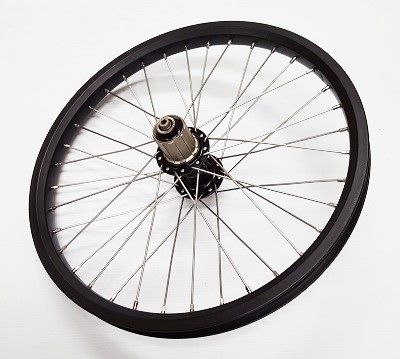 120 tpi sidewalls were a later development resulting in more flexible sidewalls and lower rolling resistance. Price each shown but 10% discount for batch of 10.